BEST RATE GUARANTEE OR RECEIVE 10% OFF! 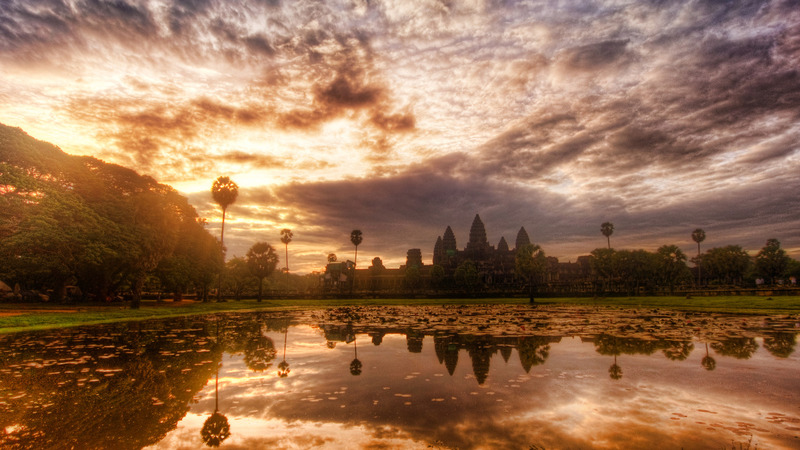 Book online at sokhahotels.com and we guarantee you will receive the best available rate. This means you can go ahead and make your reservation knowing that you will get the best price. In the unlikely event that any other website offers the same booking at a lower rate we will match and apply an further 10% discount to the final booking price. 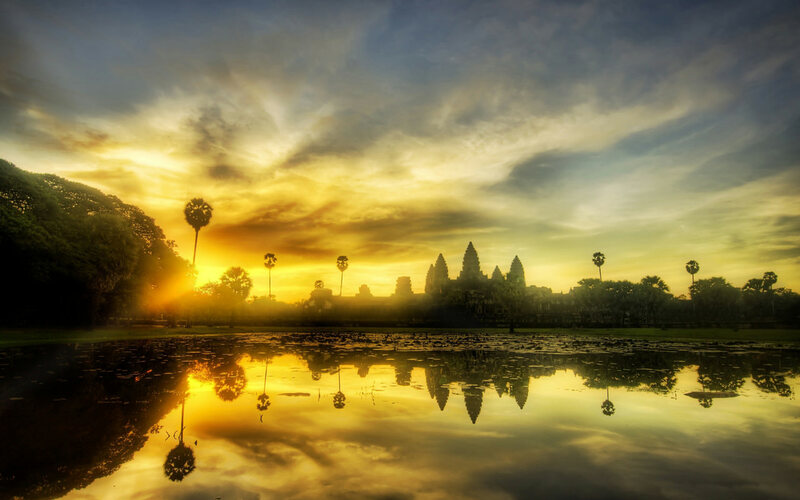 Reservation must be made directly through www.sokhahotels.com and/or all the applicable property’s micro website.  Sokha Best Available Rate and Competing Rate on other website to be valid, it must be publicly available and bookable with instant confirmation on the internet with the same reservation implies to same hotel, same date and period of stay, same room type and same number of guests with the same view and room size and same board basis, both compared rates must be inclusive of service charges and all relevant government taxes and the same reservation rules and or other terms and conditions governing the rate such as cancellation, non arrival, advance purchase discount and last minute discount must apply. Completed claim form must be submitted for verification within 24 hours after reservation made. A Claim form may be rejected by Sokha Hotels & Resorts if found incomplete or submitted in an unsupported language. 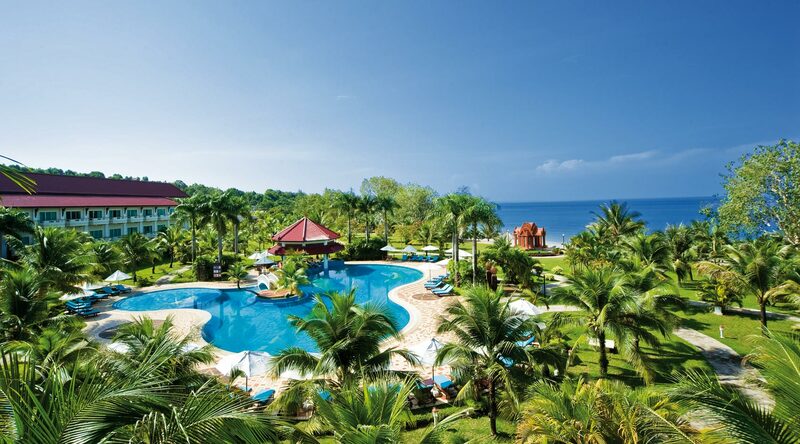 Only one claim may be submitted and is eligible for each stay. 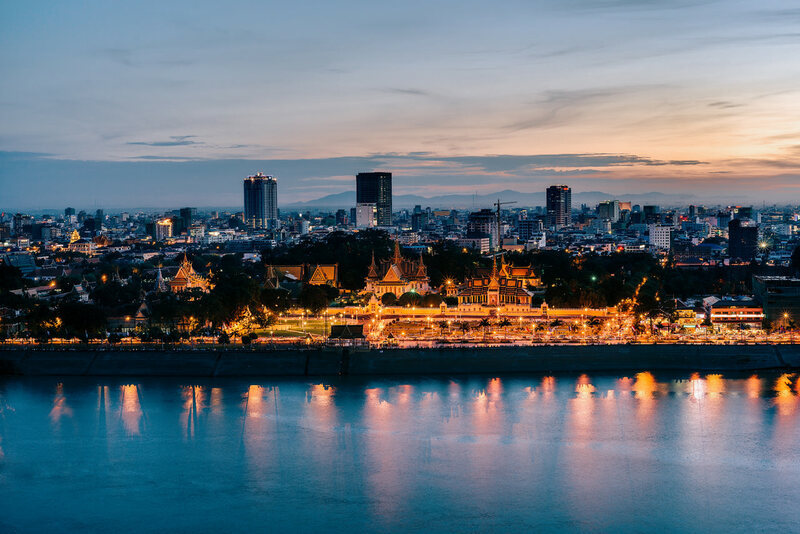 Each stay is defined as the total number of consecutive nights spent by the same guests or guest at the same participating hotel, without regard to whether a guest checks out and checks back into the participating hotel again.  Sokha applicable rate and exclusion, Best Rate Guarantee applies solely to Sokha hotel room bookings exclude package rate e.g., rates that include a combination of a room and sightseeing tour or any hotels stay sold as part of total holiday package, a price of 1 (one) US Dollar difference due to websites round up by various website providers due to different currency does not qualify for Best Rate Guarantee. Rate disparities attributed by currency exchange fluctuations are excluded from the guarantee. 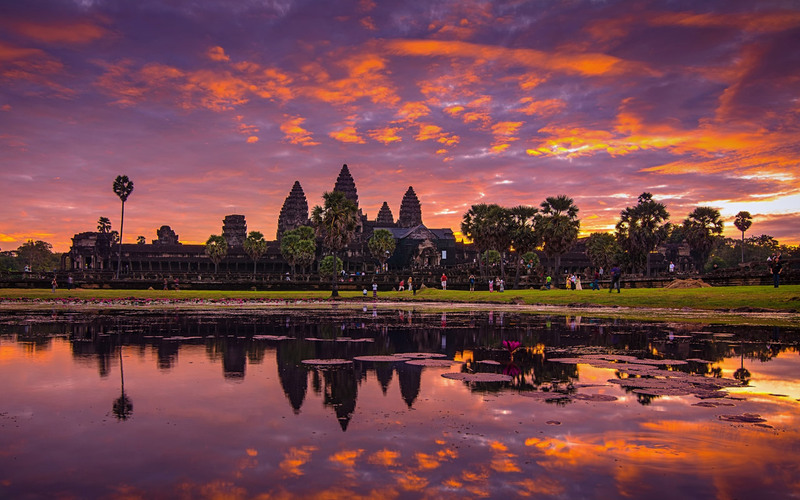 Best Rate Guarantee exclusions are unpublished rates such as group rates, corporate rates or negotiated rates, conference and seminar rates, specific promotional offers with promotion code, long stay term rate beyond 7 consecutive days, auction website rate, any prepaid rate that involves discount codes, vouchers, online and offline coupons and certificates, members rate under Sokha VIP Card programs, Sokha Employee Rate. 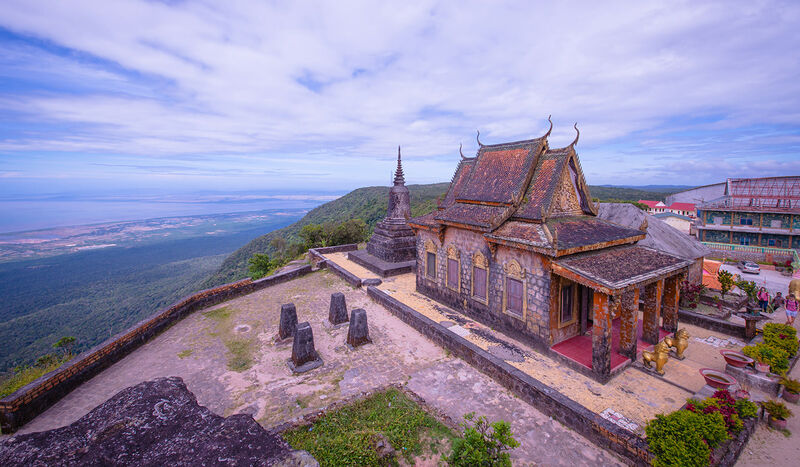 Best Rate Guarantee does not apply to existing reservations that are not booked through Sokha Websites; any fees associated with cancelling a reservation made through a different channel are not responsible by Sokha Hotels & Resorts.  Best Rate Guarantee will be suspended during times where Sokha website rates are not available due to an outage, a technical issue or a circumstance which is beyond Sokha Hotels & Resorts’ reasonable control. 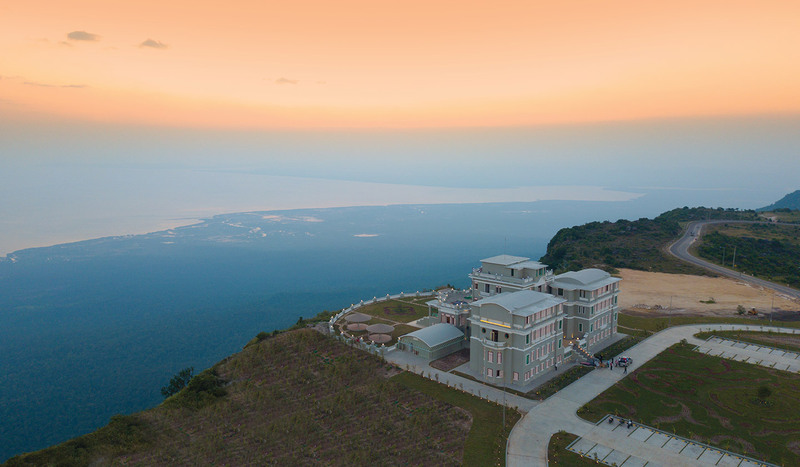 Sokha Hotels & Resorts reserves sole, full right and discretion to determine the validity of any claim and will not review documentation provided by the individual submitting a claim as part of its validation process.  Sokha Hotels & Resorts reserves the right to deny a claim, if it cannot independently verify the availability of a Competing Rate at the time it processes the claim.